Titan Bet seem to be shouting from the rooftops about all of the types of bets they offer at the moment and this week it's the turn of live In-Play bets that get the star treatment. 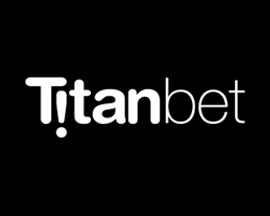 Titan Bet are so confident that you'll love their updated live In-Play betting console that they're willing to give members a £10 bonus bet just for checking it out. 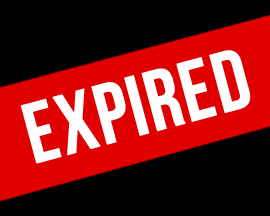 Once you've registered as a member simply navigate to TitanBet.com and place at least five live In-Play bets (min £10) over the course of a week (7 days from registration date). Then, once Titan Bet have settled your last In-Play, they'll credit your betting account with a voucher for a £10 Titan Bet bonus bet - no questions asked. Terms apply to Titan Bet's 'Live In-Play' bonus bet offer, see website for further details.